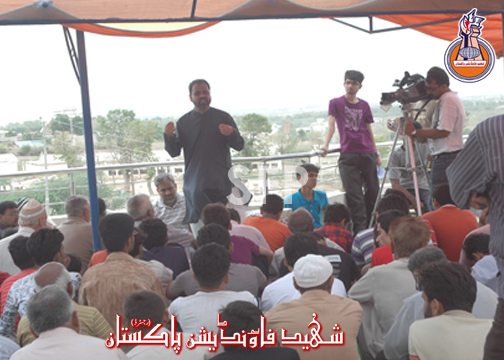 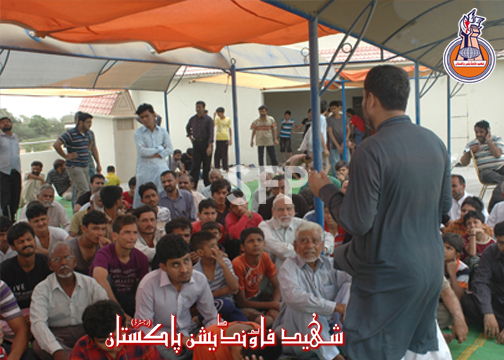 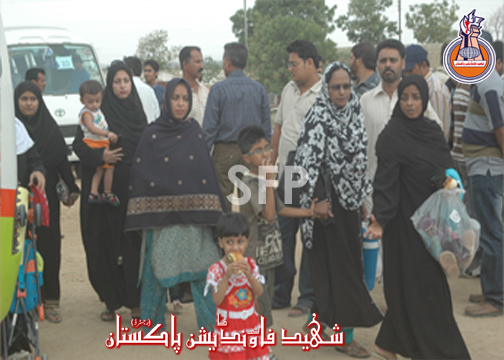 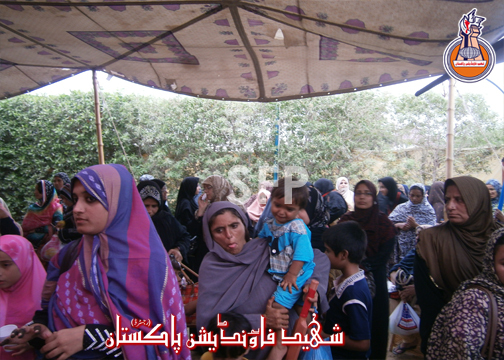 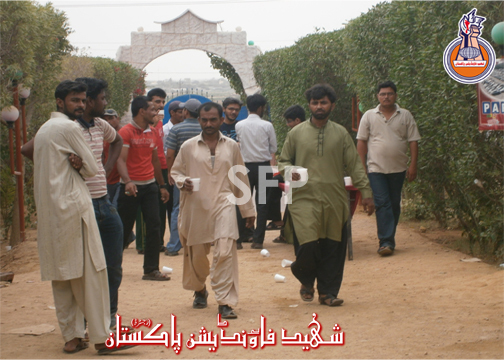 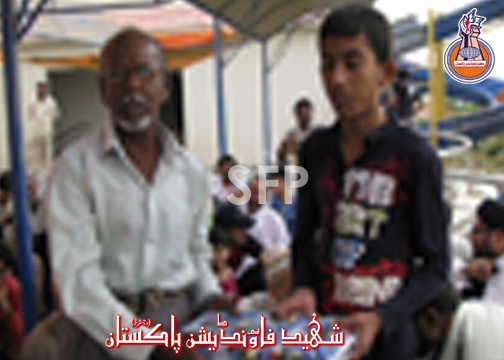 Karachi: Annaul Picnic 2012 for Shohada Families. 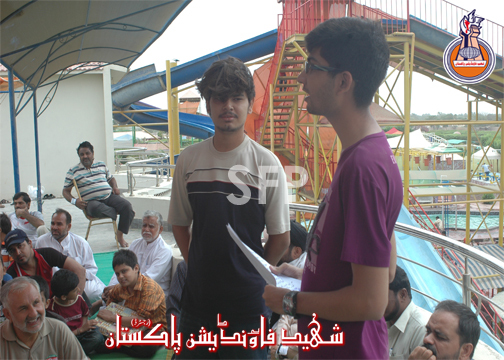 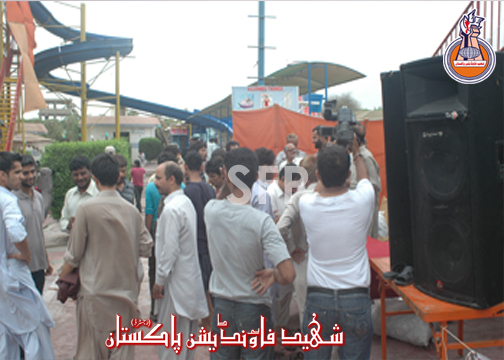 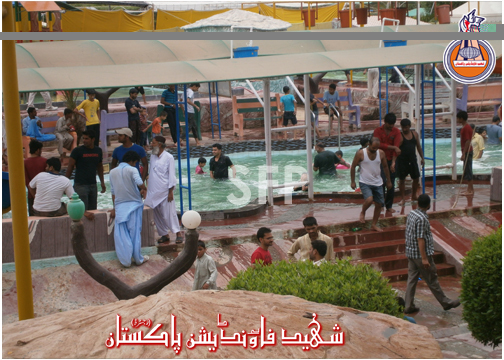 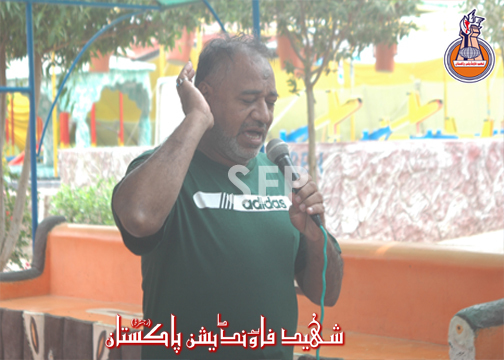 Date: 14 July 2012 at Water Park near karachi. 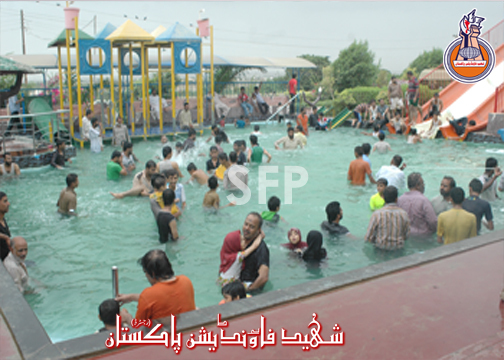 Alhamdulillaah Annual Picnic was arranged on Saturday 14 July 2012 for Khanwada e Shohada of Karachi at a Water Park on the outskirts of the city. 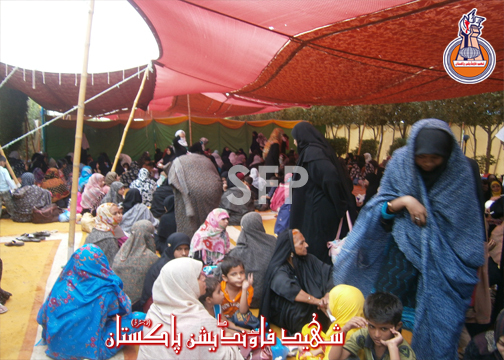 The turn out was very encouraging as a well over 700 members of the esteemed Khanwada e Shohada enjoyed the day. 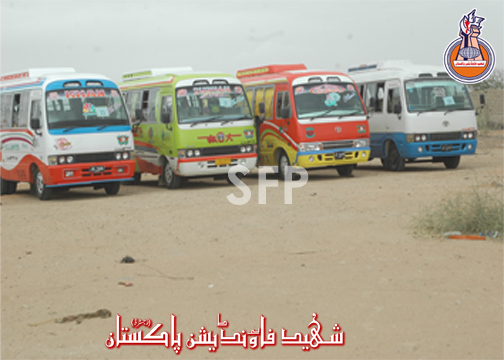 The figure included some esteemed members from Khanwada e Shohada Interier Sindh as well as Quetta`s working committee and bhawalpur working committee brothers who arrived here earlier on a visit. 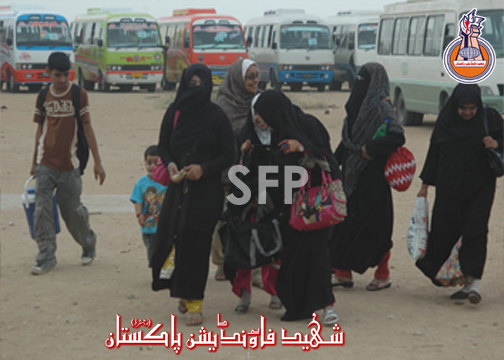 Transport was arranged to let the shohada families from all areas of Karachi reach the venue. 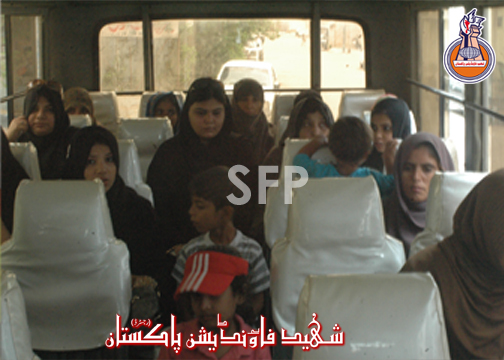 A light breakfast was arranged in the honour of Shohada families who had started to reach the location from different parts of the karachi around 9:00 am in over 20 buses and the breakfast continued as buses continued to arrive, while an ample amount of time was available to other families who were already done with the breakfast, to socialize with each other. 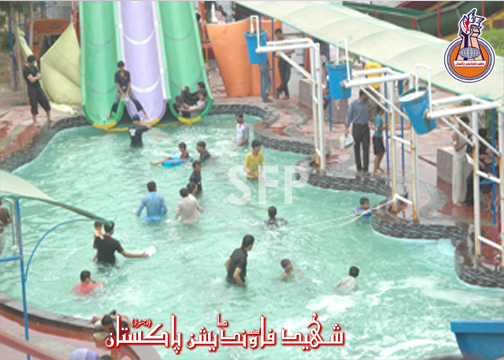 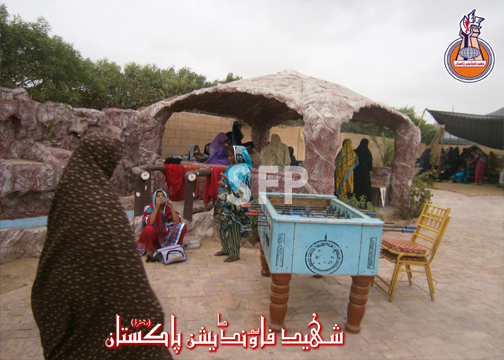 The rationale behind arranging this activity basically is to provide a forum to the families to socialize with other shohada families on a family to family level and so as to provide them ample time where they can spend their whole day together exploring each other`s lives and sharing each other`s experiences. 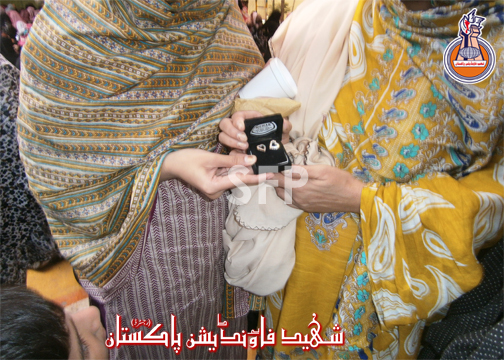 This not only helps in strengthening their cherished bonds but such a relationship is really productive in longer run for obvious reasons. 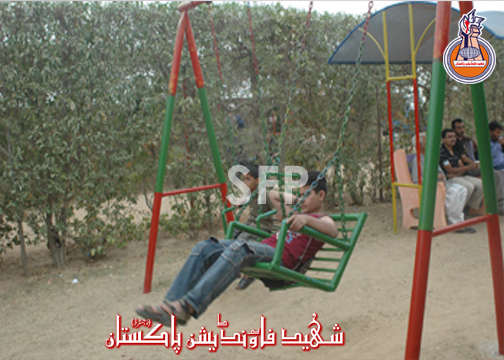 It has impacts in multiple dimensions. 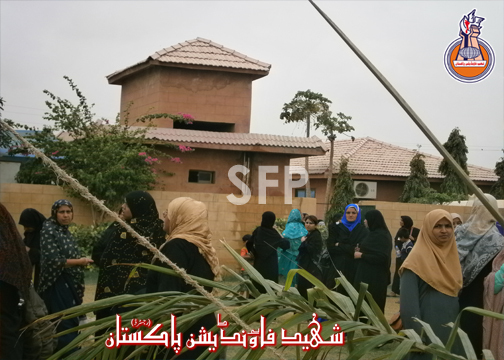 Their children with same interests keep guiding and motivating and inspiring each other, that creates a kind of positive peer pressure on students of the families studying similar subjects. 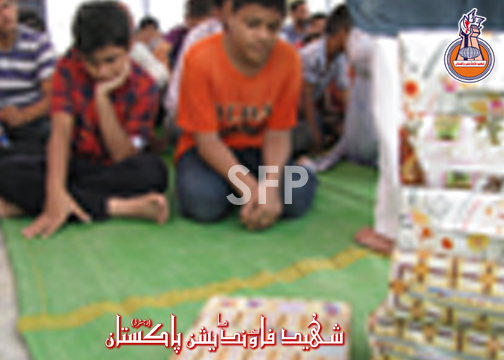 Secondly, it also helps in finding solution to social problems. 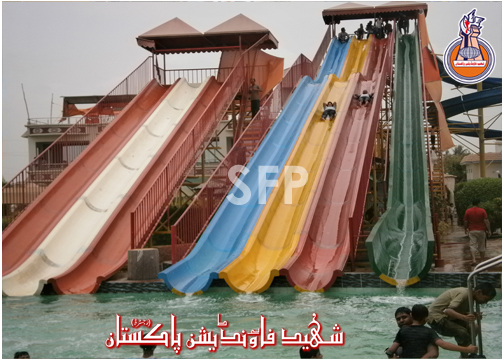 Greatest of all, this mutual experience sharing becomes a source of natural catharsis and what psychologists term `group therapy` to eradicate deeply entrenched feelings of melancholy on the loss of near and dear ones. 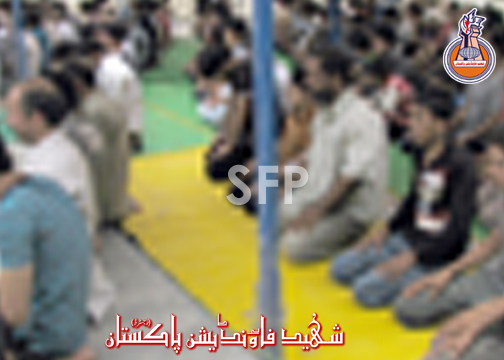 When the families sit together and share with each other, they become a source of strength for each other and it really helps fill the deep emotional scars as, they are reminded over and over again that their Imam e Zamana a.t.f.s is with them and has not left them in the lurch. 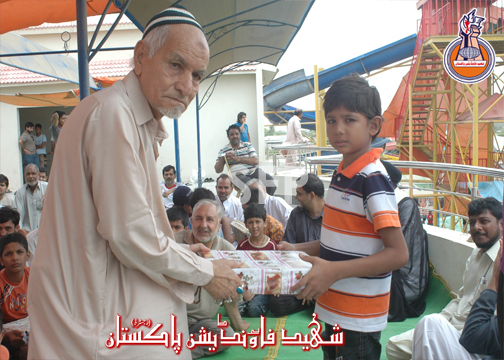 When families listen to each other on such in formal occasions the way, their lives have been miraculously touched and anchored by the Holy Infallibles after Shahadat of their dear ones, the pride of the family increases manifold, instilling in them a sense of contentment and exaltation. 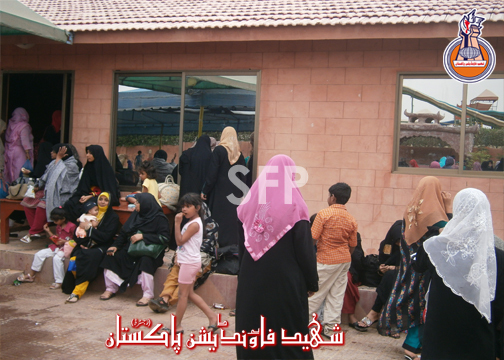 These farms were booked prior with deep consideration to proper segregation of ladies and gents portions and Islamic hijab. 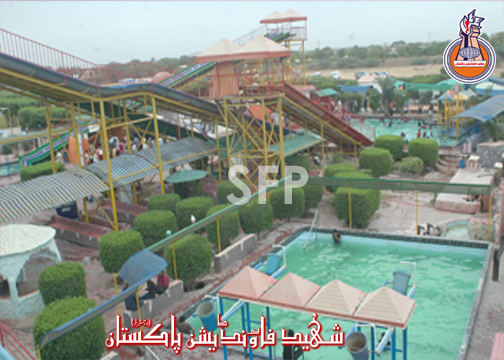 The Farm House had facilities of swimming and water slides which was the prime attraction of the children as well as good arrangements for resting and relaxing. 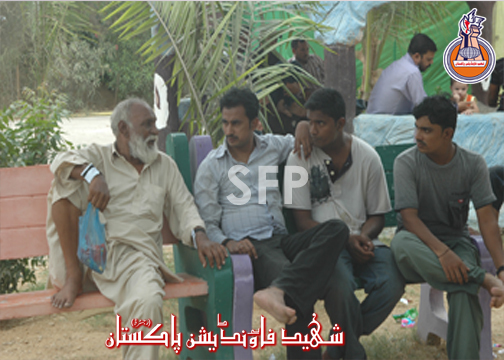 The brothers of Karachi working committee in karachi had made an elaborate plan very painstakingly addressing in detail the minutest possible issues and it was very much reflected in the way it was organized and the way it provided fun to innocent children and families of shohada. 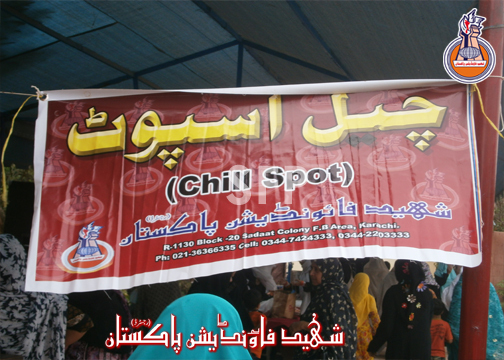 One great attraction for the children and families was the concept of Chill spot from where they could collect refreshments against a pre allocated token to every participating member of the family. 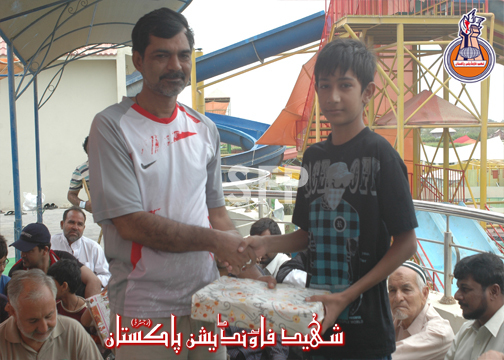 It was very well organized and much appreciated by everybody. 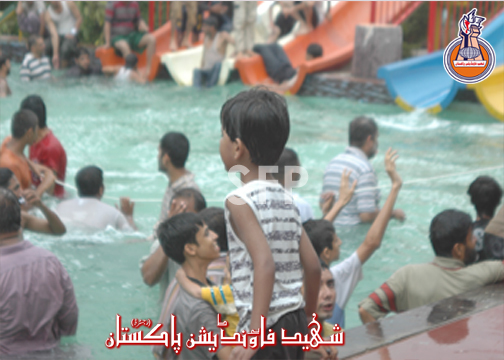 Amanat dari was another good idea to secure the belongings of children and gents who went for swimming in pools. 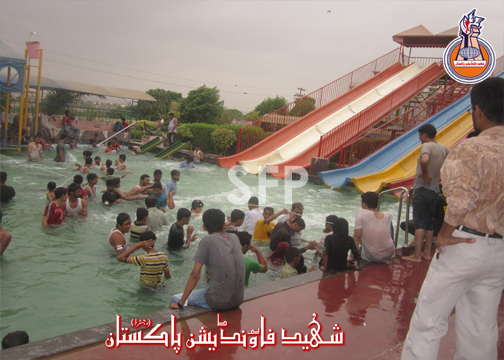 The delighted lot was of course the Kids, who spent most of their time, swimming in large water pools. 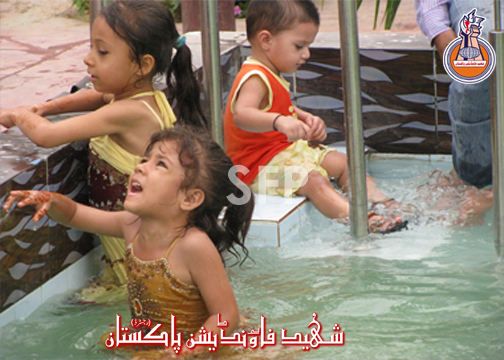 Many children found it convenient to use air filled tubes to keep them afloat on water surface. 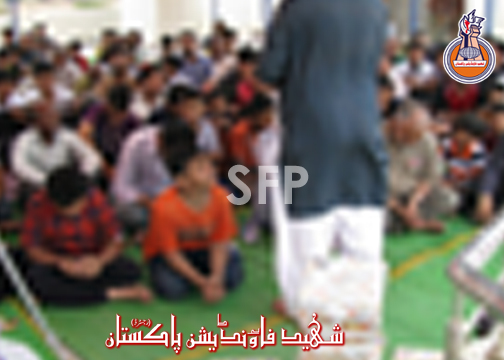 The Namaz e Zohrain was led by Maulana Talib Haider and Maulana Haider Abbas delivered a brief but extremely comprehensive lecture on the philosophy of the event making the point, that the importance of such an event should not be undermined, because such an event which fills the heart of the innocent children of shohada with joy and jubilation, must inshallah hopefully be a source of attaining the pleasure of the heart of Imam e Zaman(a.t.f.s). 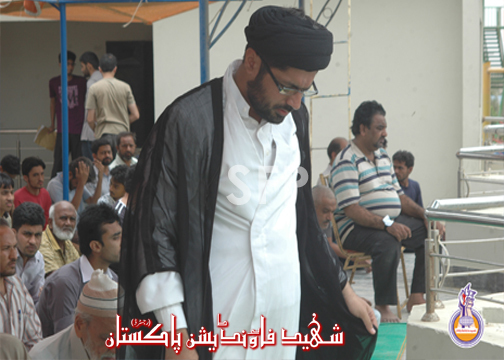 Maulana Haider Abbas Abdi also graced the occasion with his ever loveable presence. 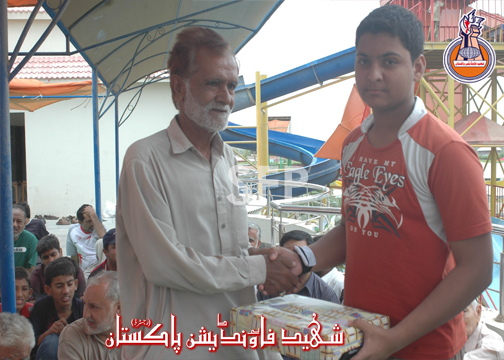 After that a quiz programme for shohada children and delivered diffrent gift item Since it is the Islamic month of Shaaban al Moazzam, the namaz was soon followed by small presentations of manqabats from children of shohada and it was good to see so many young reciters, taking the initiative and coming to stage to pay homage to the Anwaar e Shaaban. 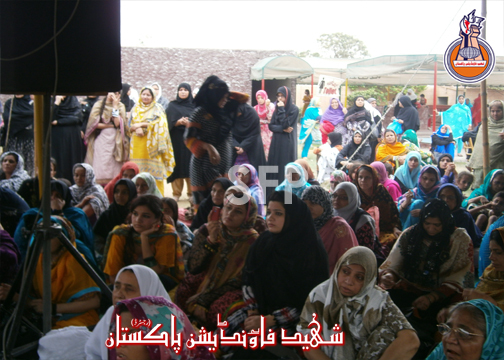 Ladies volunteers managed it very well. 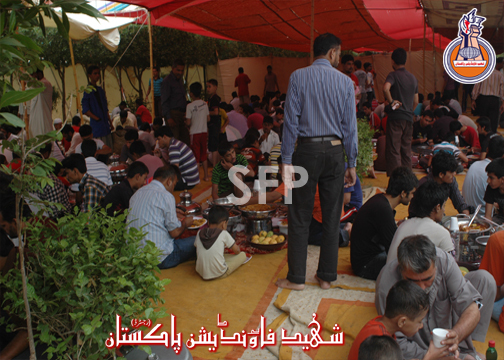 A well laid out and planned lunch was then waiting for the families shortly afterwards and its concept was also attractive and thoughtfully worked out. 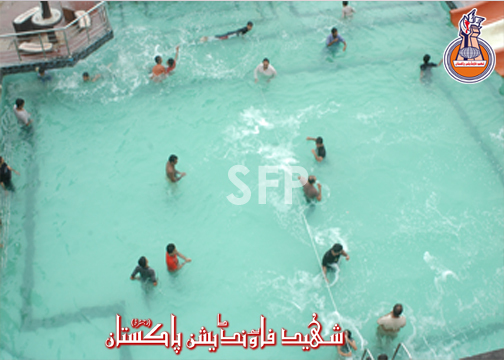 After the lunch the children resumed swimming and other activities after a short interval of rest. 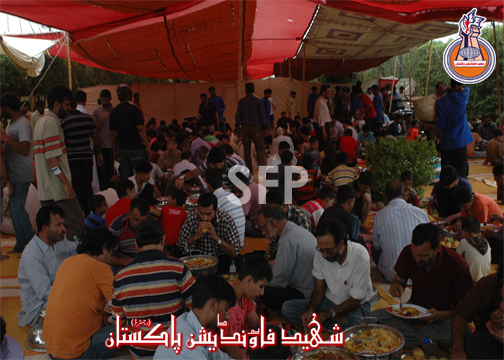 After a lot of post lunch fun, a hi tea was served to the families. 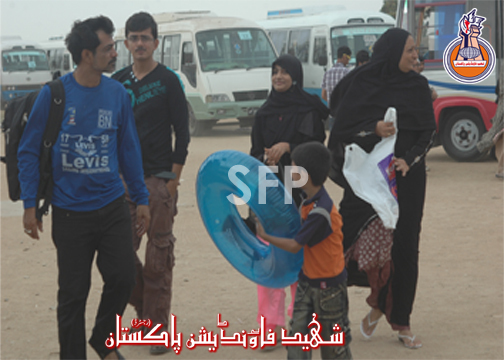 Around 06:45 pm the families all gathered and the caravan started to move towards their destination. 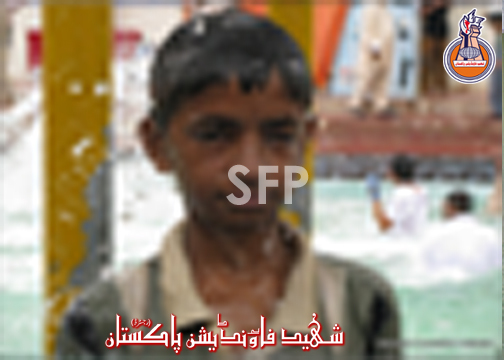 The SFP media team covered the event digitally. 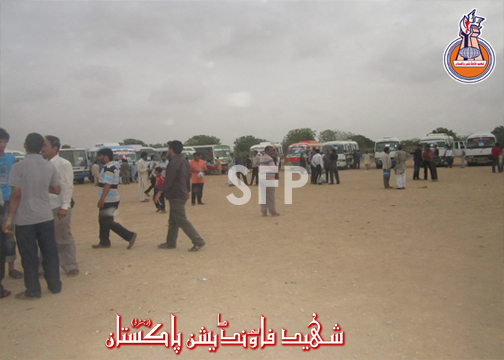 Throughout the duration of the picnic the medical team volunteers were available to handle any medical emergency situation and payam willayat ambulances were also available on standby. 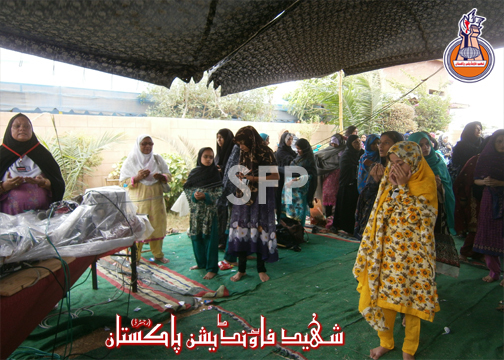 SFP deeply appreciates and wholeheartedly thanks the Khanwada e Shohada for gracing the occasion with their valuable presence. 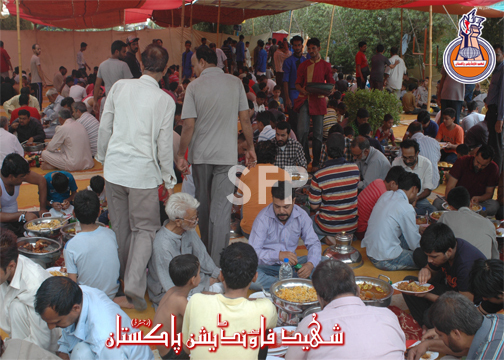 In this connection the SFP`s Central Committee extends heartiest appreciations to all the volunteers and brothers who have helped SFP provide joy to the esteemed khanwada e shohada.